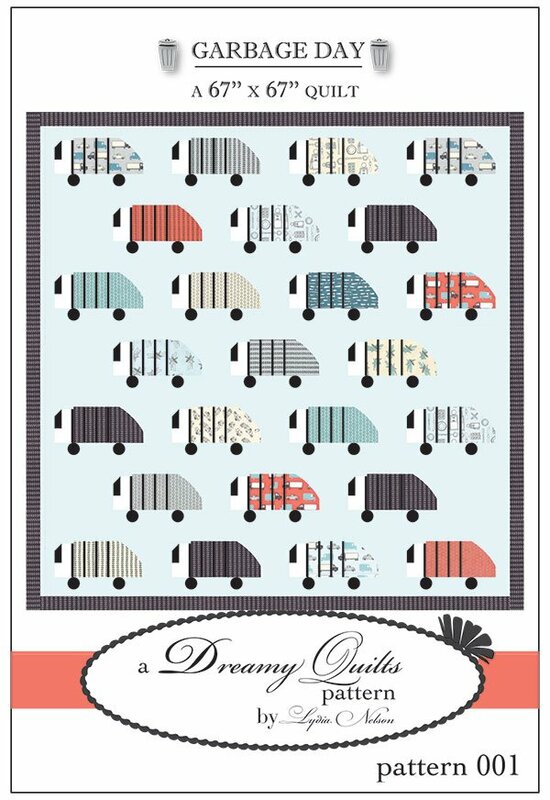 Garbage Day by Dreamy Quilts by Ly DQ-019. Project Size 64" x 64". Layer Cake friendly.